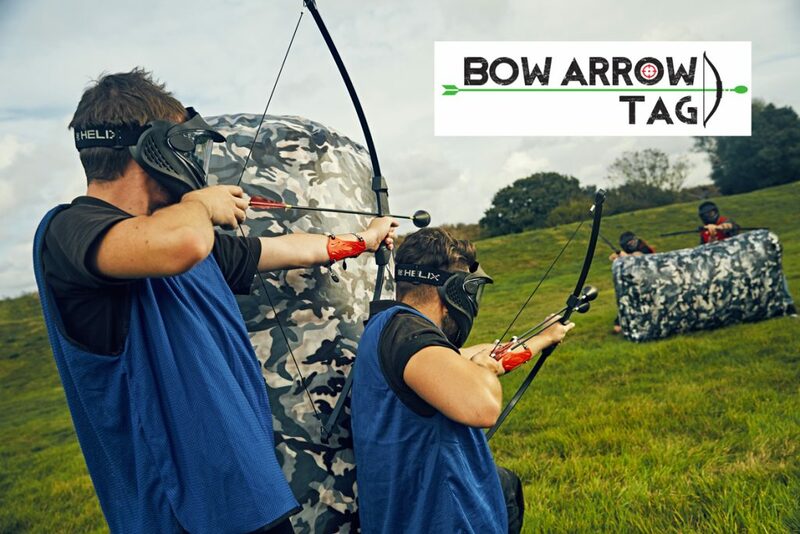 Combat Archery Tag Brighton London was designed for battles and hunting back in the ‘good old days’, now it’s been adapted so we can do battle with each other in a fun, safe and social environment. 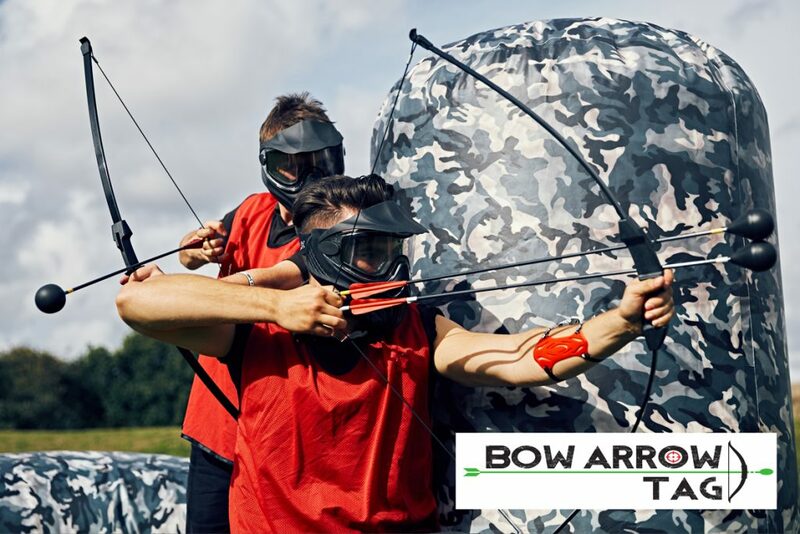 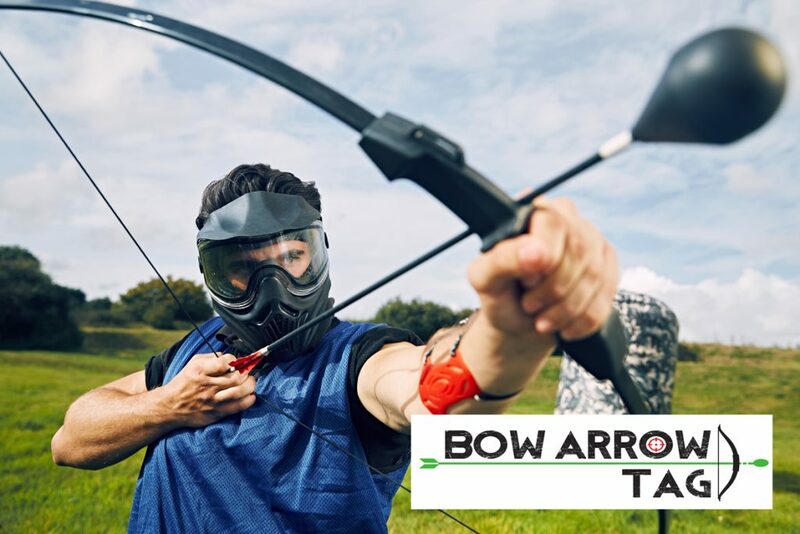 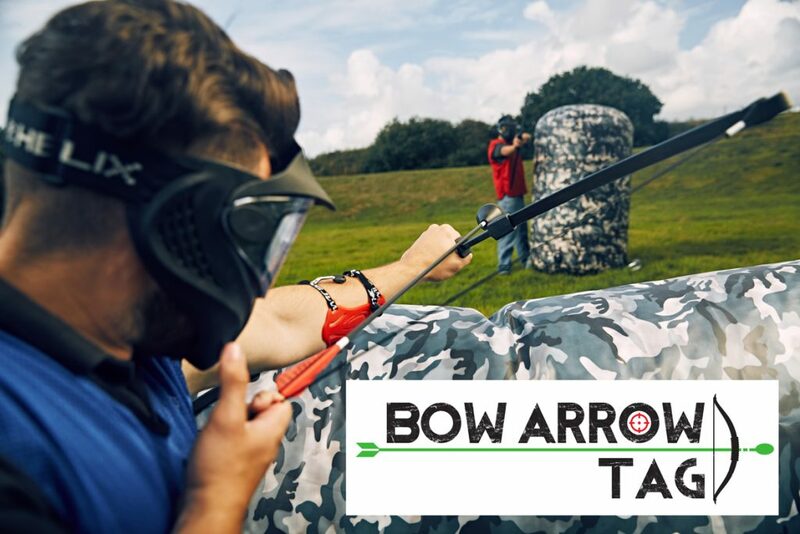 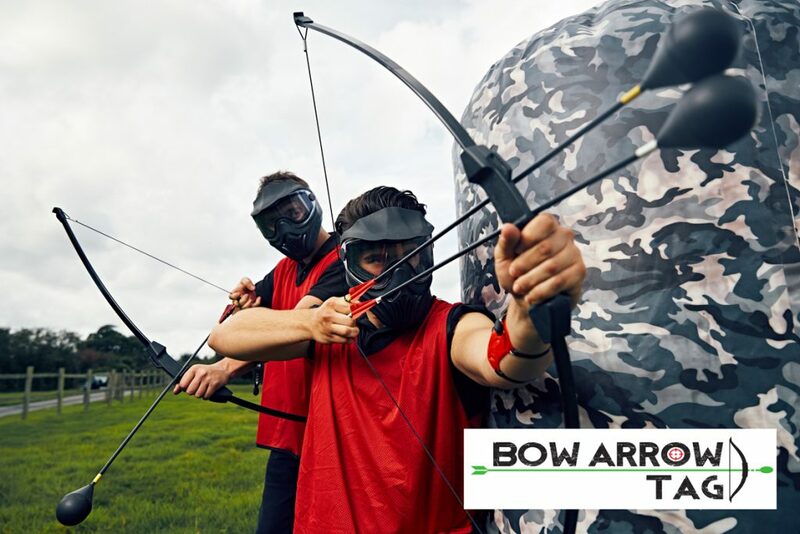 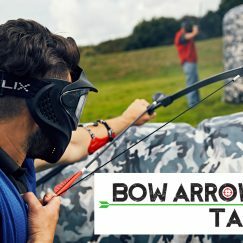 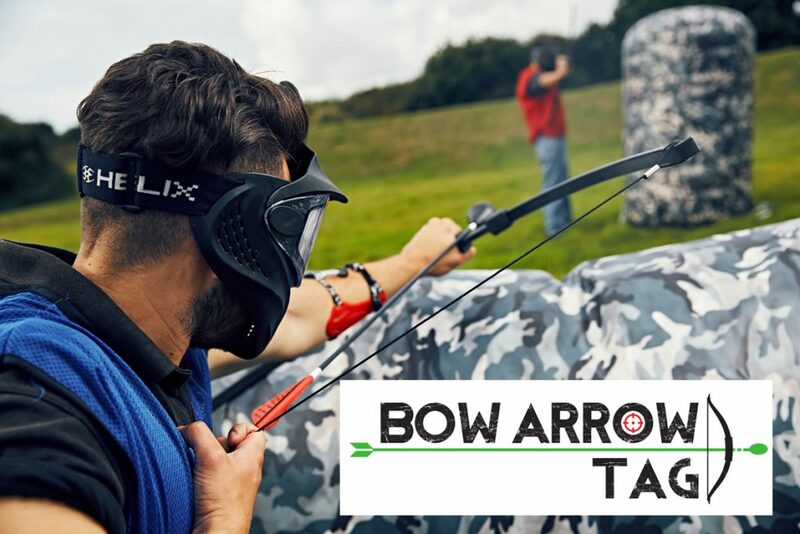 Yes you heard us right bow and arrow archery tag has been developed so we can take aim at one another in a friendly tactical game. 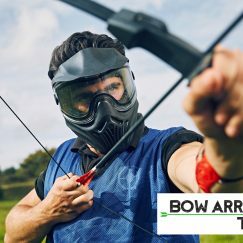 Imagine the rules of dodgeball with a dash of Paintball and you have a brand new adrenaline fuelled game. 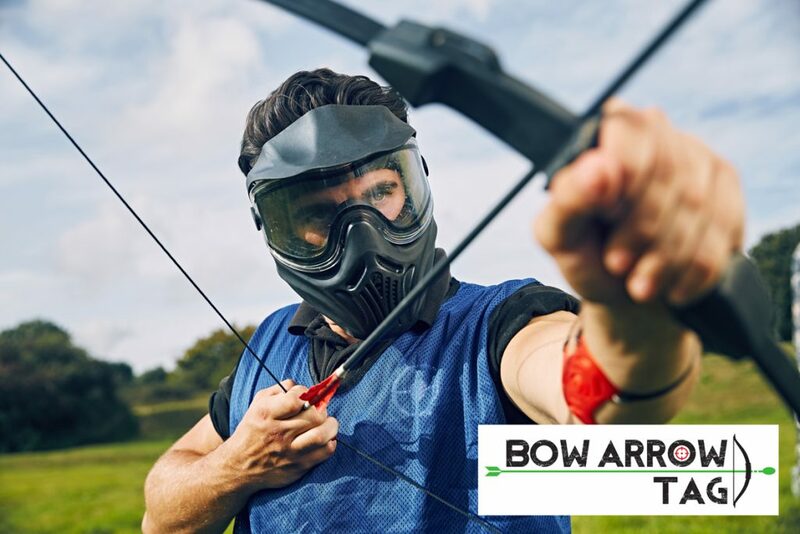 No need to worry about any painful hits as the arrow tips have been replaced with soft foam and your face is protected with a full covered mask so any risk to sensitive areas is eliminated. 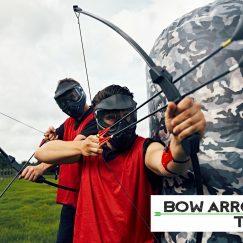 The friendly combat game designed for both adults and children is a great activity for Birthday parties and unlike paintball there isn’t any mess. 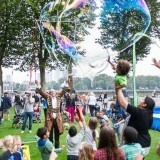 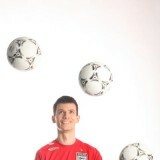 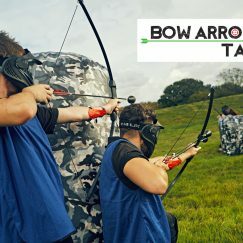 We have a choice of outdoor playing areas including grass or astro-turf. 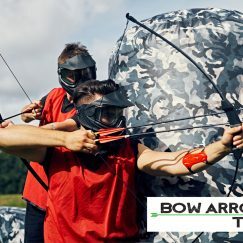 The battle zone is filled with blow up bunkers and other obstacles and we have a choice of games to play including ‘Dodgeball rules’ and capture the flag. 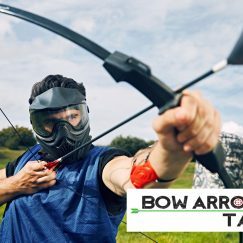 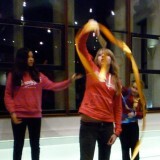 This is probably the most ‘safe’ fun you will have with a bow and arrow. 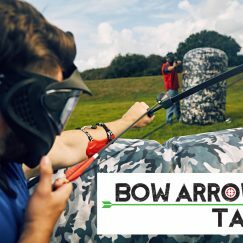 Combat Archery Tag Brighton to London!